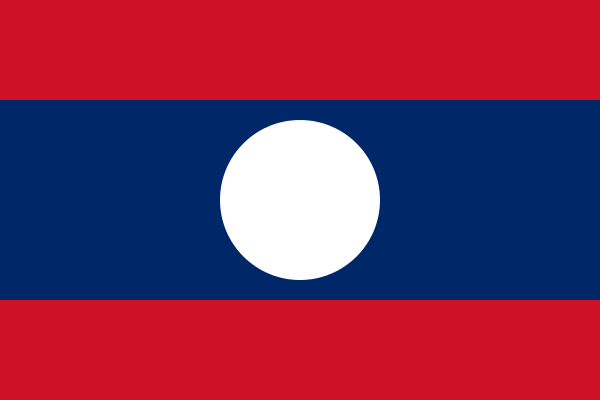 Officially the Laos People’s Democratic Republic, the PDR part of the name also stands for Please Don’t Rush! This is quite possibly the most laid-back, naturally beautiful country in Southeast Asia, but it’s often overlooked by travelers. Most people opt to skip Laos in favor of its more popular neighbors – Thailand, Vietnam, and Cambodia. Although Laos doesn’t have one big tourist attraction, the amazing scenery and people are not to be missed. There are a few minority groups in Laos, mostly Mon-Khmer and Hmong. Theravada Buddhism has the most influence on the culture, art and literature. Sticky rice is the most important staple food and is consumed at every meal. 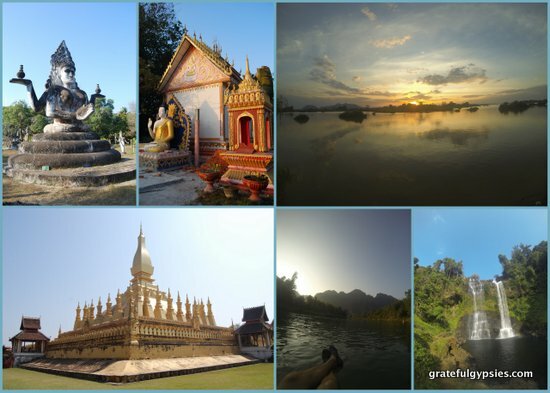 These are only a few snippets about Laos; there is much more to learn, see, and do. Up early to visit the temple and give alms. 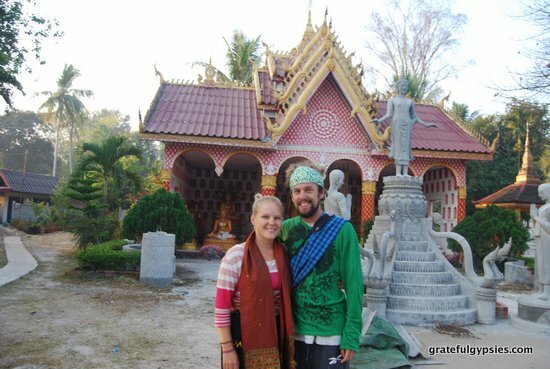 We’ve spent a total of 31 days traveling around Laos; 6 days in February 2011 and 25 days in January-February 2014. We’ve done everything from multi-day motorbike loops, to treks through the jungle, to chilling out in a hammock, and of course, tubing down the Nam Song River. Si Pan Don (4,000 Islands): Chilled out is an understatement on this islands in the Mekong River. Champasak: Visit an impressive Khmer temple and relax in this riverside town for a day or two. Pakse: If you don’t already have one, rent a motorbike here, store your stuff, and head out on the Bolaven Plateau Loop for a few days – otherwise known as the Coffee & Waterfalls Loop. Savannakhet: Embark on an overnight trek through the Laotian countryside and spend the night in a village, where you’ll join the alms-giving in the morning. Vientiane: The sleepy capital of Laos is home to an incredible park of Buddhist statues, glittering temples, and plenty of places to eat and drink. Vang Vieng: Sight of the infamous “in the tubing” debauchery down the Nam Song River, plus bars with happy pizza and “Friends” on repeat. Luang Prabang: Most popular tourist destination in Laos by far, this UNESCO World Heritage town is about as busy as it gets here. Nong Khiaw: Cycling, kayaking, hiking, and more in this beautiful outdoors haven.